Welcome! 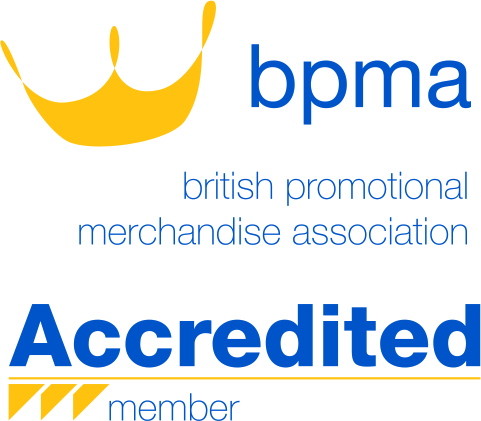 Featuring over 50,000 promotional products and branded merchandise sourced from around the world. 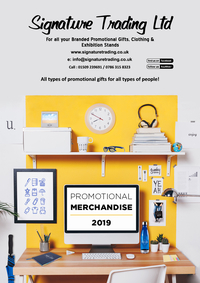 We have a huge range of products suitable for exhibitions, conferences, corporate events and charity fundraising events ensuring the correct message is delivered for your brand or business. If you cannot find what looking for we will be happy to find it for you, just call 01509 239691 to speak to a member of our team or email us info@signaturetrading.co.uk. We also have a number of dedicated brochures which you can request if you prefer a hard copy to look through. Blue ink, brushed steel Waterman ballpoint pen. With glossy trims and turn-click system. 3 year guarantee. In a Waterman case.